SLS3: First Triathlon Expo of the year. First Triathlon Expo of the year. This beauty got a lot of attention at the expo. 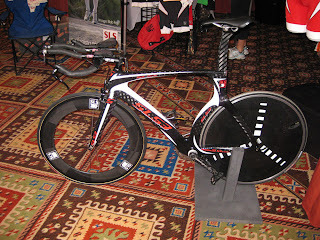 We just came back from the first Triathlon Expo of the year. 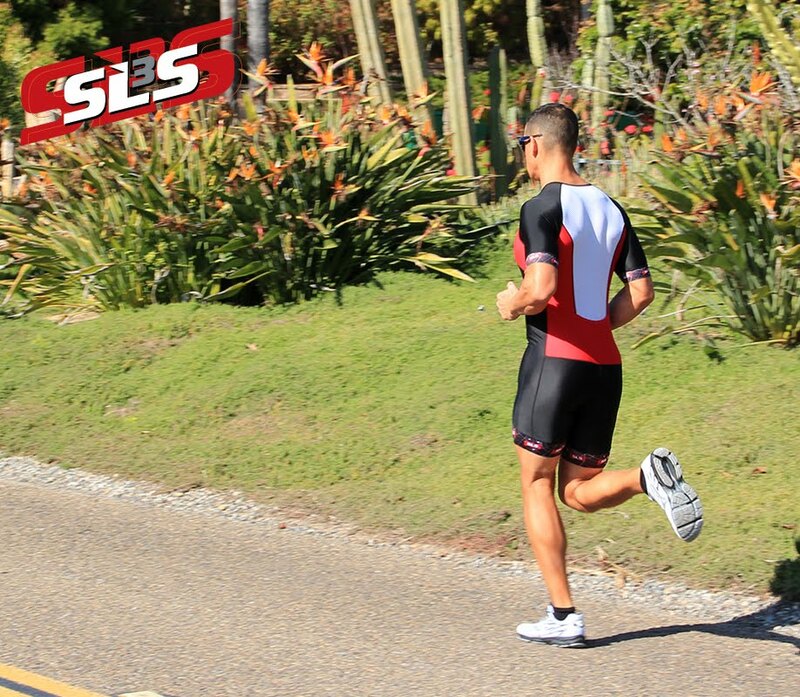 We have been at the Superfrog Expo in beautiful Coronado/San Diego.Thanks everyone who stopped by at our booth to see the latest innovation in Triathlon race (triathlon suit) and compression apparel. It was amazing to see how many facebook friends took the time to stop by to say hello. We really appreciate the feedback you gave us. 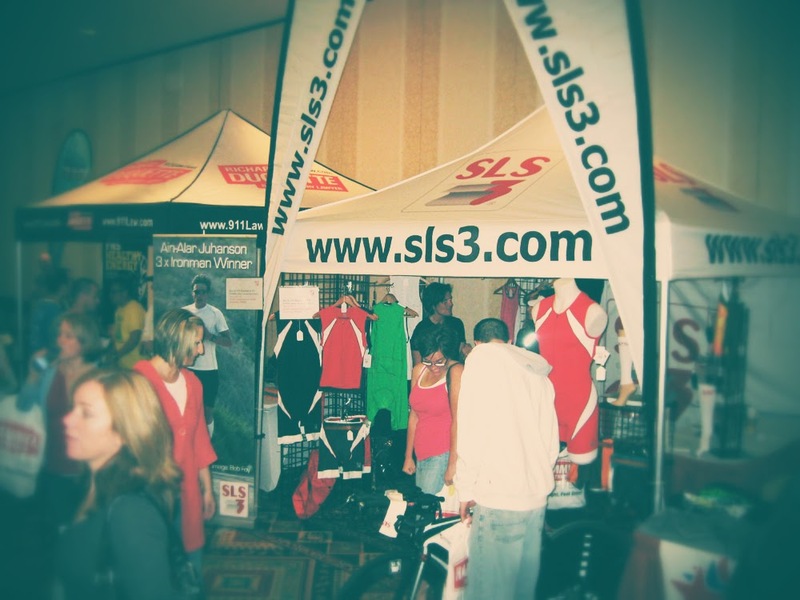 We are looking forward to seeing you at the next Expo at the Big Rock Triathlon.